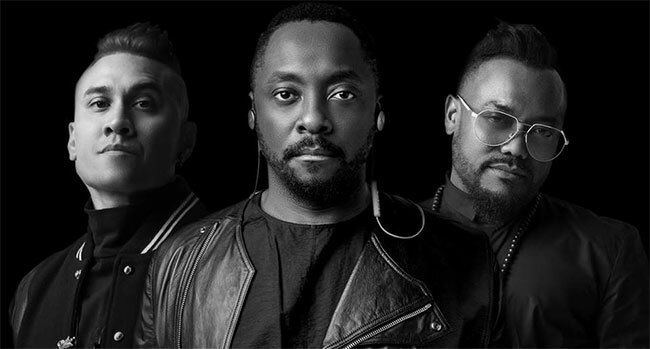 The Black Eyed Peas have returned with new social and political force with a song titled “Street Livin.’” The song is available for streaming and digital download via all participating digital retailers. “Street Livin’” highlights four intersectional issues largely impacting communities of color – Police Brutality, Prison Reform, Gun Reform, and Immigration. The song was inspired by their ambitious groundbreaking graphic novel distributed by Marvel Comics, Masters of the Sun: The Zombie Chronicles and the issues that were present in the novel (80’s) are still major issues that we are battling today. The group has also recently released the companion AR- augmented reality app for their graphic novel distributed by Marvel Comics, Masters of the Sun: The Zombie Chronicles – available on iOS and Android. The will.i.am-created graphic novel is a futuristic B-Boy meets L.A gang culture meets Egyptology themed Zombie thriller that was released to much acclaim earlier this year, now brought to life with the ground-breaking augmented reality app featuring the voices of some of Hollywood and hip-hop’s most crucial artists including Rakim, Jamie Foxx, Queen Latifah. The Masters of The Sun virtual reality experience will have its world premiere and launch at Sundance Film Festival and be released globally on January 19th and stars Stan Lee, Jamie Foxx, Queen Latifah, Rakim, Slick Rick and Jason Isaacs and distributed by Oculus. Both the AR app and VR experience feature narration by 95-year-old legendary comic icon Stan Lee and a score co-produced by will.i.am and Academy Award-winning composer, Hans Zimmer (Dark Knight Trilogy, The Lion King).